Ok. They’re not cupcakes with meat. 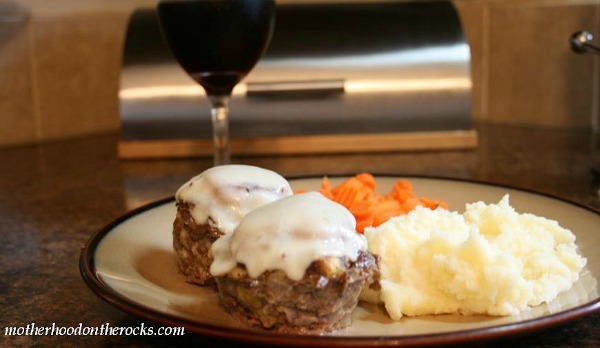 They’re meatloaf in the shape of cupcakes. Let’s get that straight first. And they were delicious! I think the topping really takes the cake (so to speak). And the meatloaf was very juicy. BONUS: Cook time is only 30 minutes. That’s right. Half an hour. I love the smell of things baking, but it KILLS me to wait so long to taste the food wafting from the oven. Preheat oven to 350 degrees. Prep the ingredients. 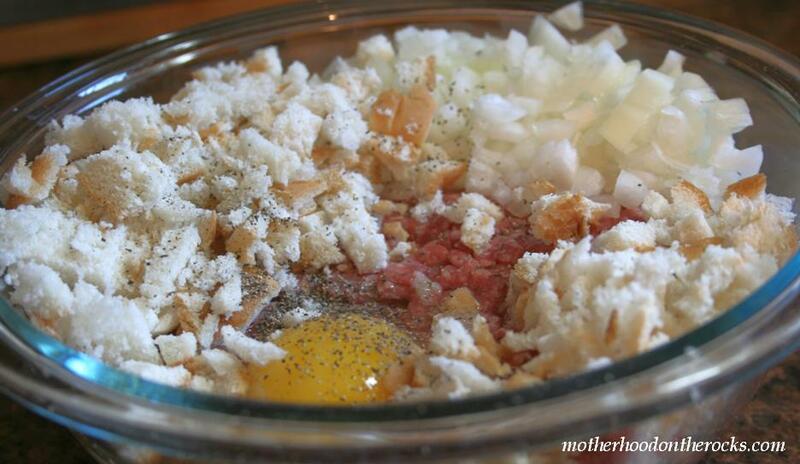 Combine ground beef, egg, onion, milk, bread crumbs, salt and pepper. 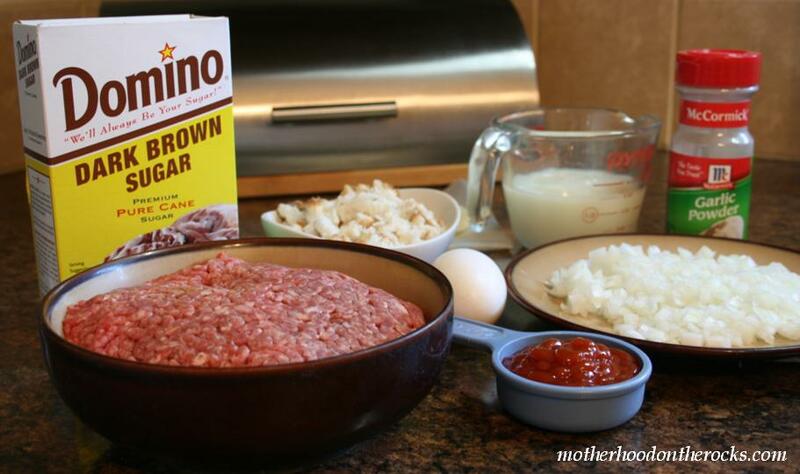 Be careful not to overmix or the meatloaf will become tough. In a separate bowl, combine brown sugar, mustard and ketchup. Pour over meatloaf and bake for 30 minutes. During last 5 minutes of baking, place provolone slices over each “cake.” Easy peasy. Meatloaf is usually a pretty straightforward set of flavors, so this isn’t the time to be yanking that old Barolo out of the cellar. Go for something with lots of straightforward fruit, less complexity. My vote is for Zinfandel, but not one of those fancy single-vineyard designated wines. Just make sure it’s red (not pink/white). Make sure the kids are dressed for bed before dinner, since most Zins come in over 14% alcohol, some pushing up higher into Port realm. “The Wine Guy” is Carl Helrich, owner and head winemaker at Allegro Vineyards in Brogue, PA. Check them out on their website, blog, Facebook, or Twitter. Or just stop by the winery for a tasting! Recipe adapted from parenting.com and allrecipes.com. Good idea! I am starting a low glycemic/Paleo kind of diet and I always need inspiration. I may have to experiment to find a bread crumb substitute, but I think I can adapt this recipe. Yummy, these look soooo good. 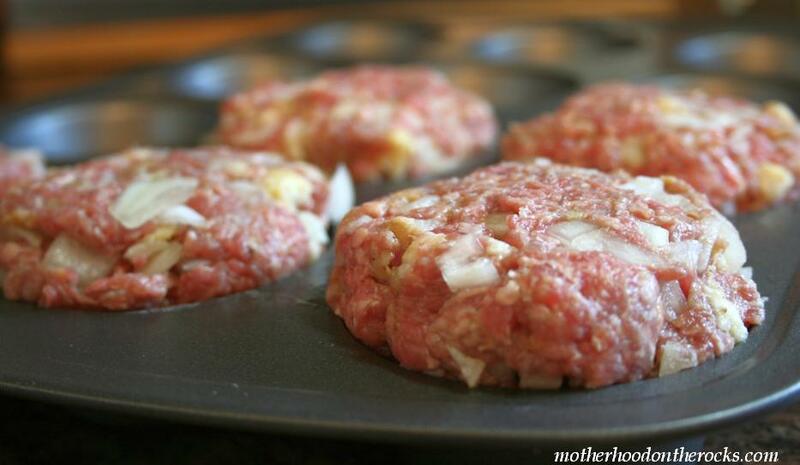 I’ve been looking for a meatloaf recipe to try and this looks so yummy and easy.